Head Coach/Co-Owner/Precor Master Coach John Meeks has been CrossFitting for more than 10 years. He has more than 10 years’ experience coaching weightlifting, and he was once ranked 2nd in the world for Taekwondo. John has taught functional fitness seminars all over North America, spoke at a fitness conference in Austria, and coached throughout the Caribbean. He’s had several fitness articles published, as well. 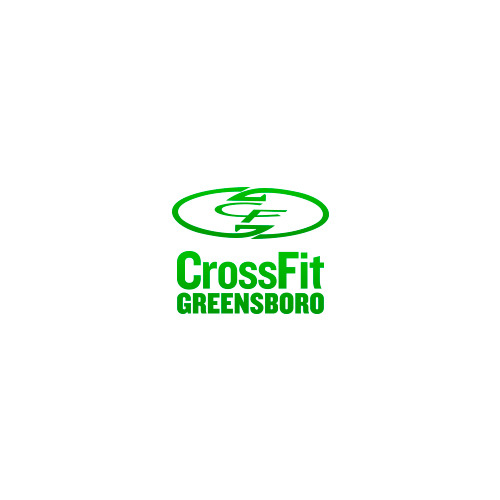 He discovered CrossFit while working as the strength and conditioning coaching for the Fire Combat Team for the City of Greensboro. “I started integrating CrossFit into my coaching and fell in love with it from there,” he says.